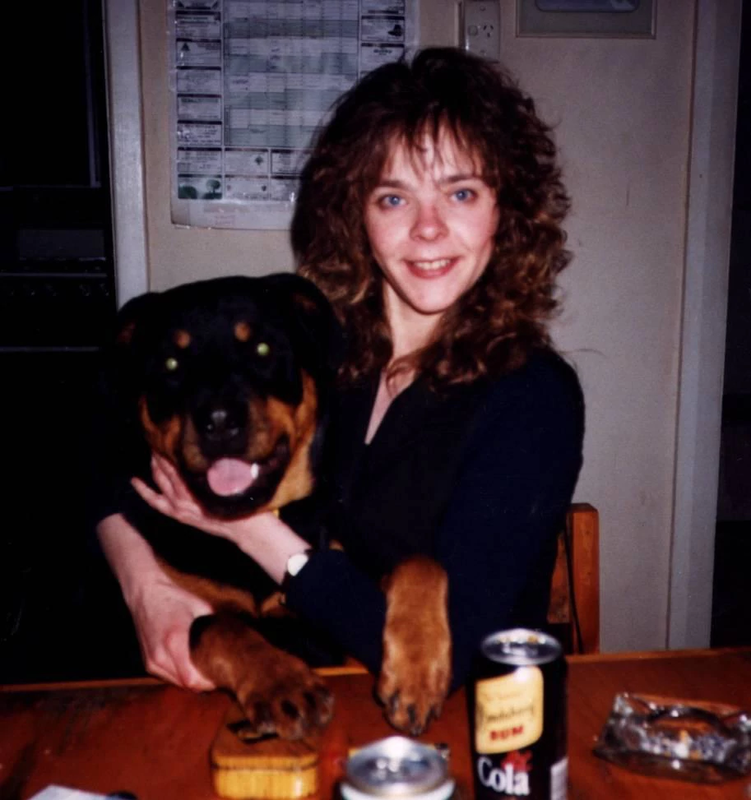 The State Government has announced a reward of up to $250,000 for information on the disappearance and suspected murder of Lisa Jane Brown. 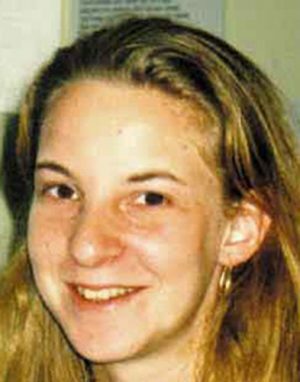 Lisa, a mother of two young children, was 19 at the time she disappeared from Northbridge during the early hours of November 10, 1998. 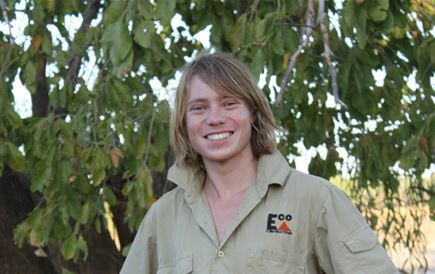 Lisa’s boyfriend told police that at about 12.30am on November 10, she parted company with him, walking down Brisbane Street and turning into Palmerston Street. This was the last time she was seen alive and investigators believe the 19-year-old was murdered. Cold Case Serious Crime Squad detectives have launched a fresh investigation and the reward money is offered for information which leads to the apprehension and conviction of the person, or persons, responsible for Lisa’s disappearance. Terry Brown, Lisa’s father, asked police to distribute a brief statement on his behalf.